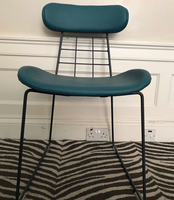 36x Scab designer Swivel chairs referred to as Zebra bicolore White with Cornflower Blue seats made of polymer / polypropylene, sitting on 4 Chrome splayed leg bases with nifty swivel.mechanism. 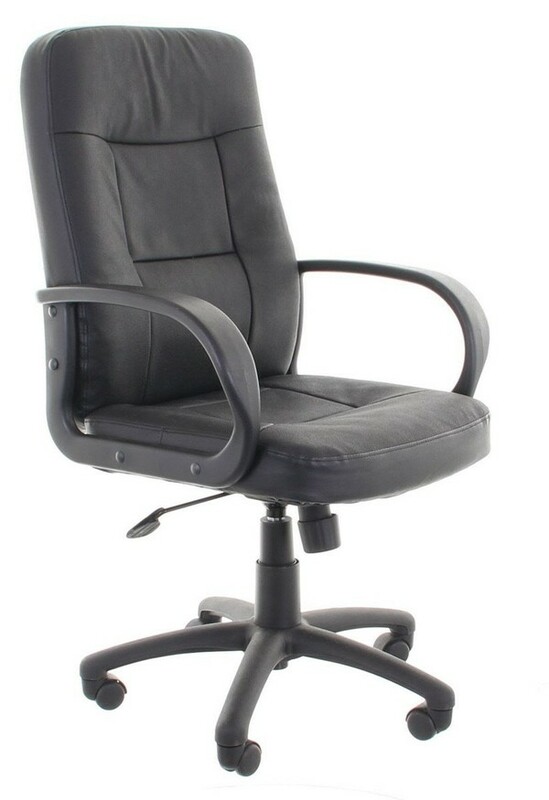 Rotates 360° without the feet moving. 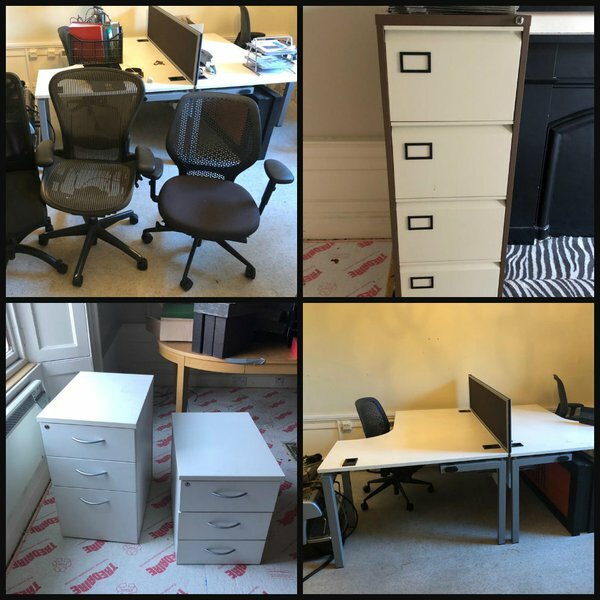 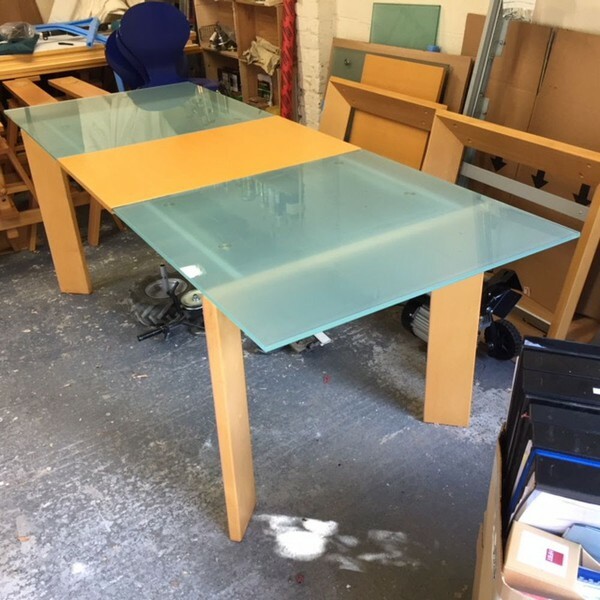 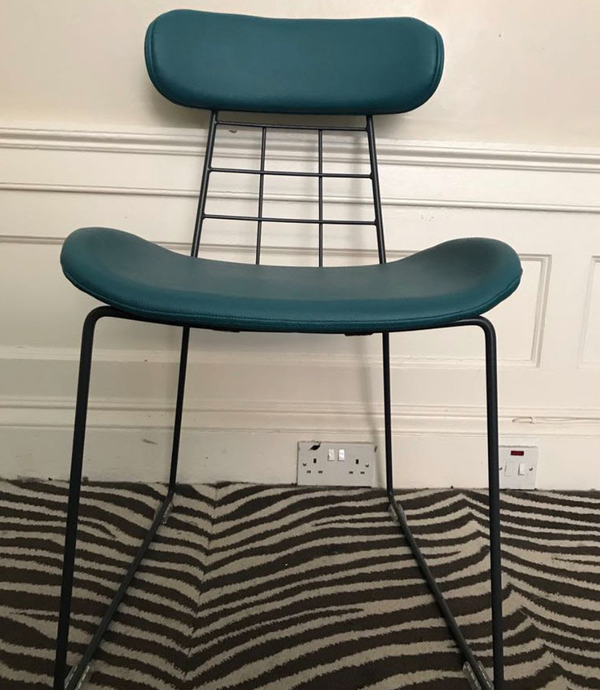 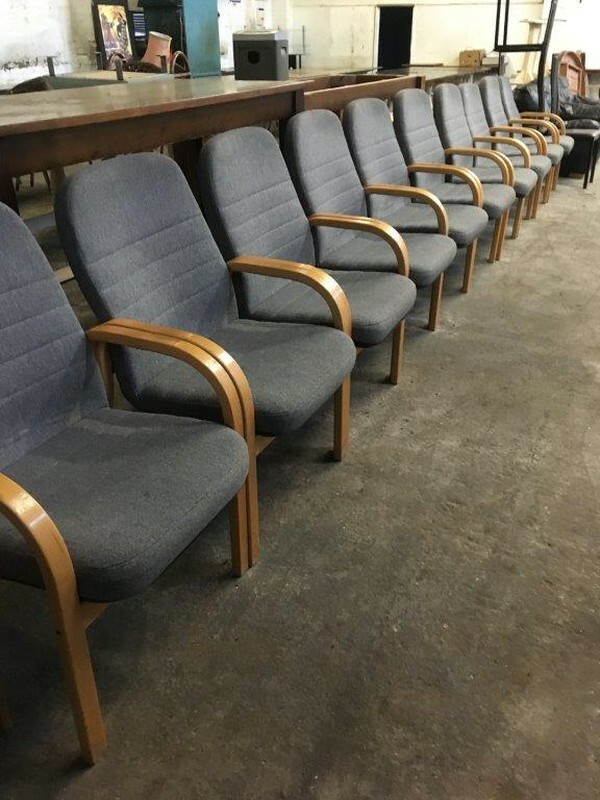 These chairs have been on hire for approx 6 months and have been in use at the offices of a blue chip company in Central London for a short term contract. 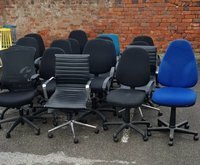 The contract has come to an end so we have decided to sell them off. 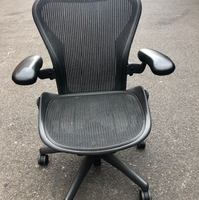 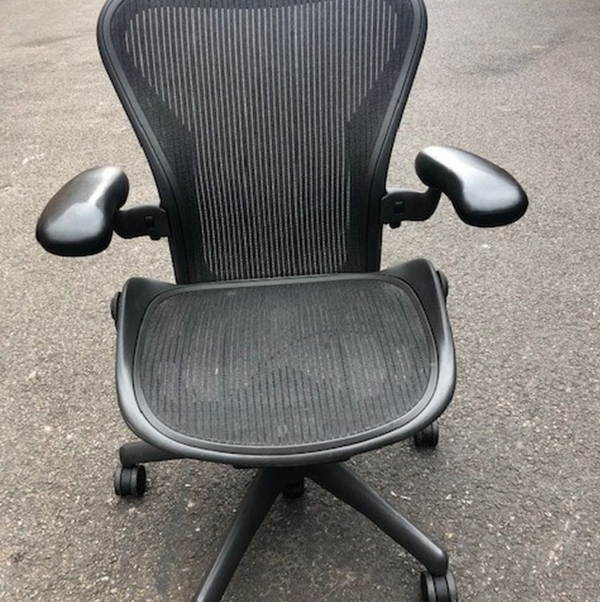 We have over 100 of these lovely Aeron chairs available for sale due to the end of a short term hire contract. 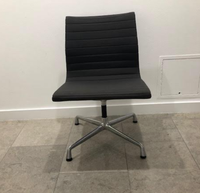 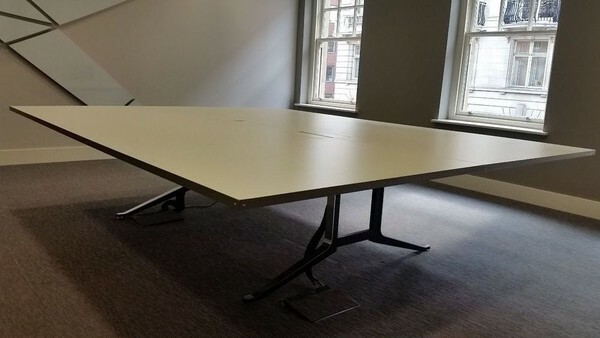 These chairs have been on hire for approx 2 months and have been in use at the offices of a blue chip company in Central London for a short term contract. 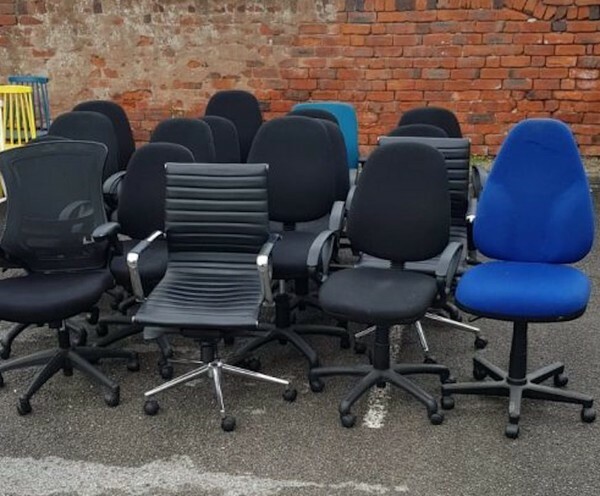 The contract has come to an end so we have decided to sell them off. 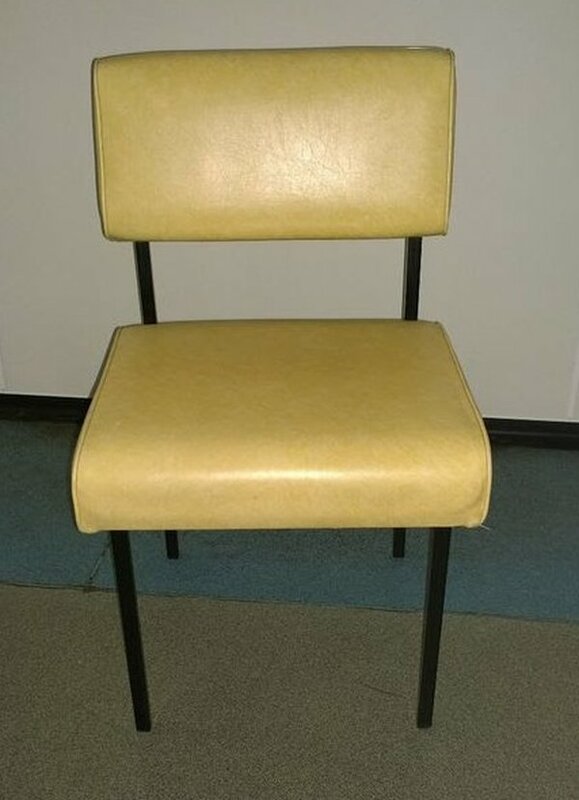 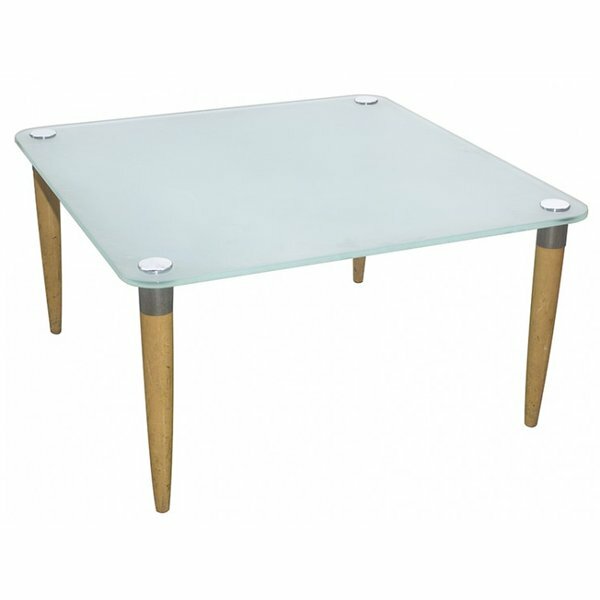 28 x cream leatherette chairs with black metal frame. 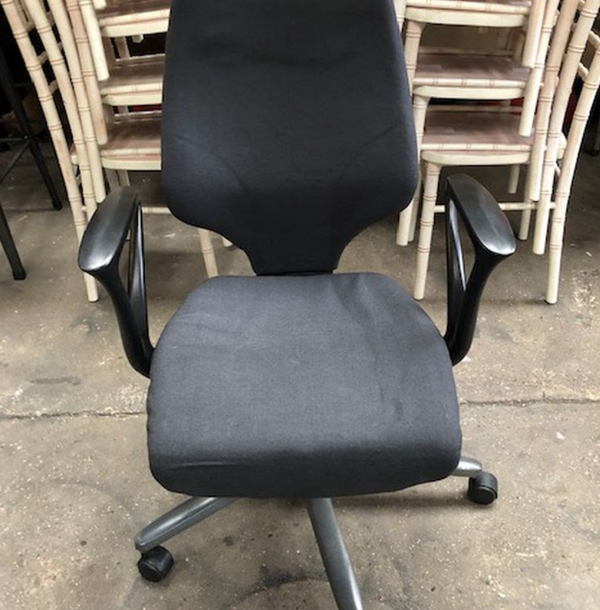 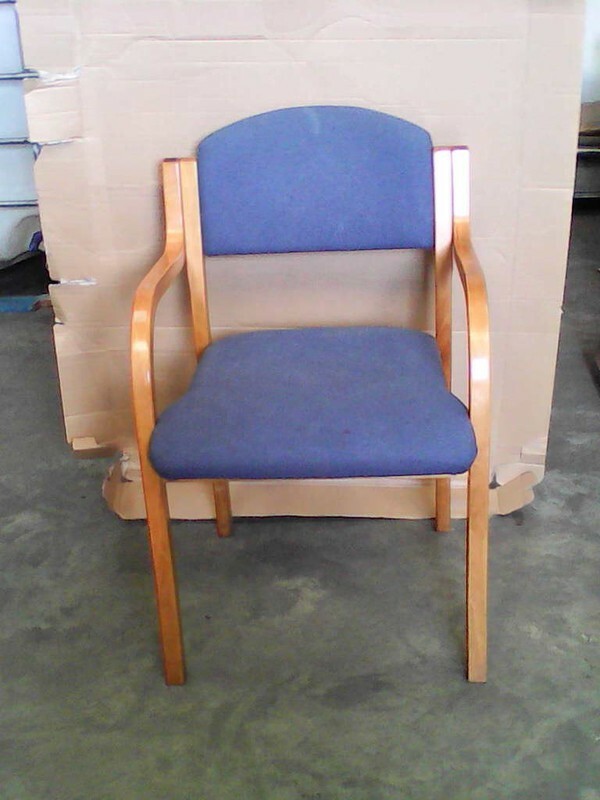 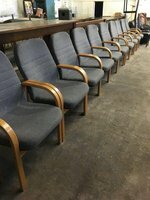 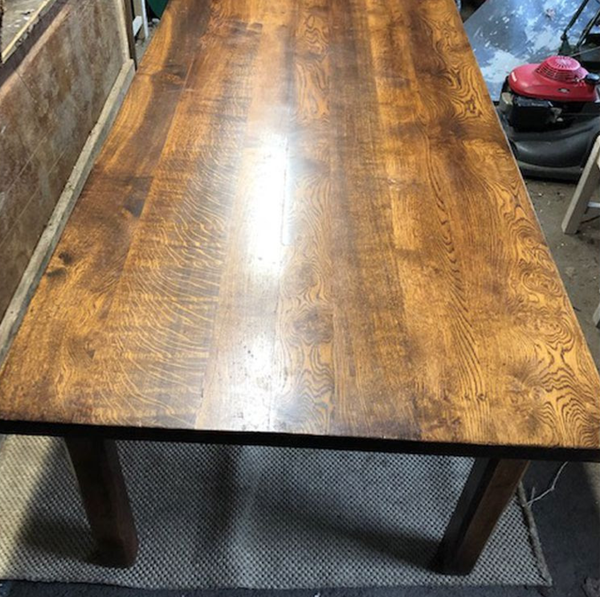 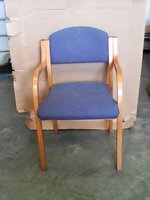 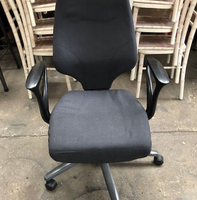 These chairs are in good condition and are very sturdy and heavy. 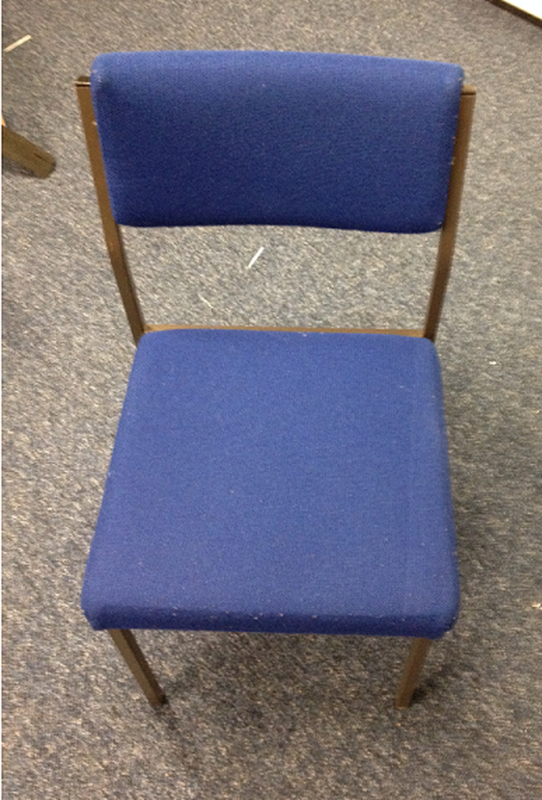 The seats and backs are very well cushioned. 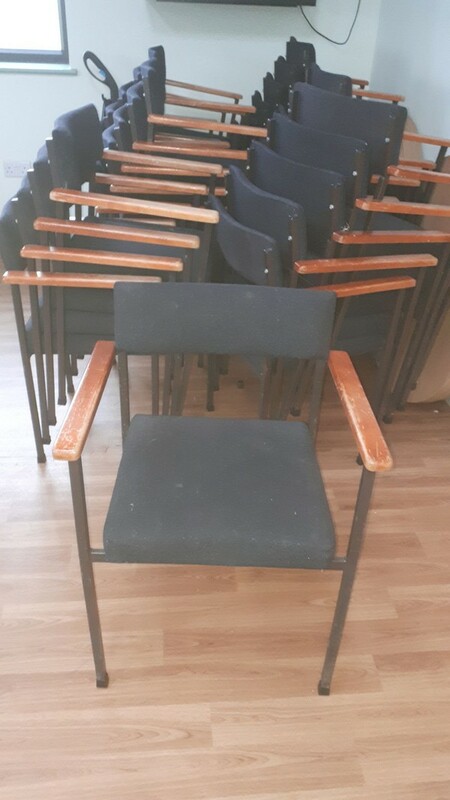 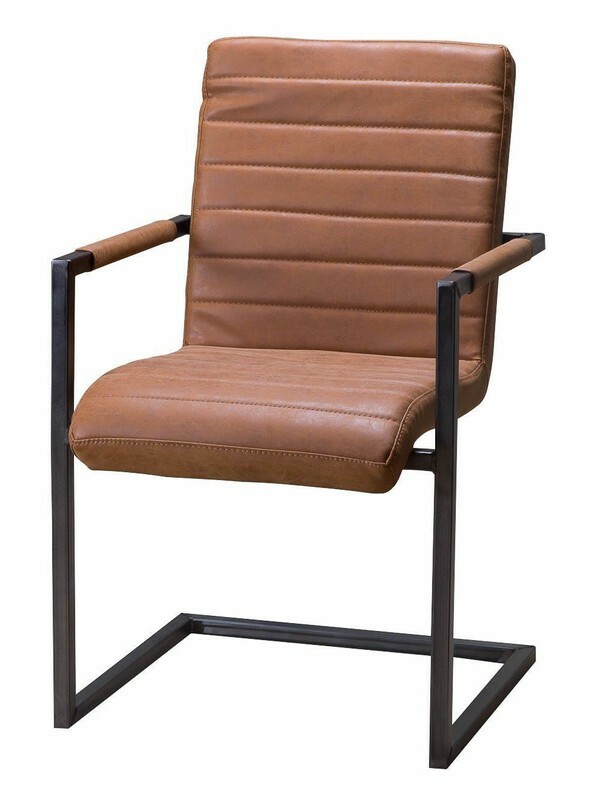 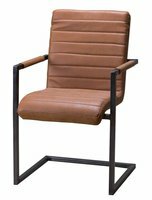 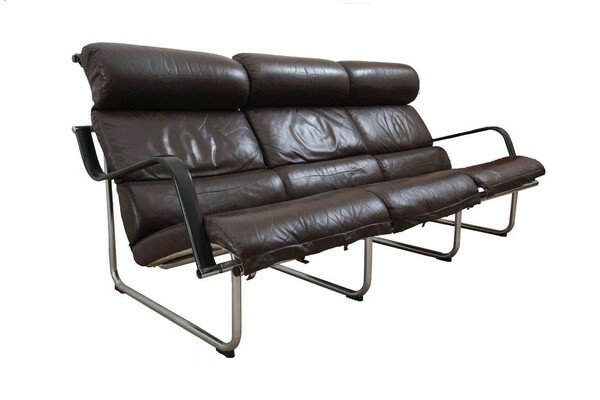 Would make an ideal waiting room chair or for meeting rooms where there is no need to stack chairs.